PHOTO CREDIT: Copyright Apple Corps Ltd.
What happened when the greatest band on earth went on tour? 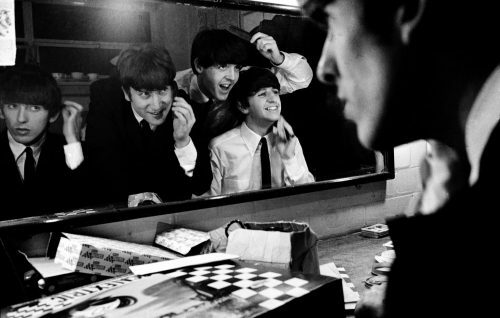 Eight Days a Week The Touring Years with The Beatles may answer some of these questions. With some bend new footage that you haven’t seen before as well as why they stopped playing live. What did this do to the Fab Four and how they survived the experience. With tickets on sale now for the film.